As our listeners know we have quite an eclectic group of guests on Mental Health News Radio. It is our shows, however, on Narcissistic Personality Disorder that garner the most downloads. Today’s guest is an expert in the field that we hope to enjoy many times on our show. 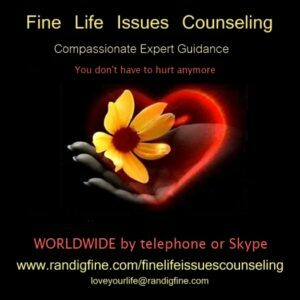 Randi G. Fine is an Empath and Life Issues Counselor who has compassionately guided thousands of people, both nationally and internationally, in their life journeys. A professional writer, her highly regarded blog Love Your Life is translated and read in 180 countries worldwide. 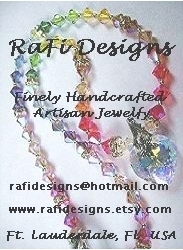 She is also Professional Speaker and Radio Show Host of the acclaimed Blog Talk Radio Podcast: A Fine Time for Healing. 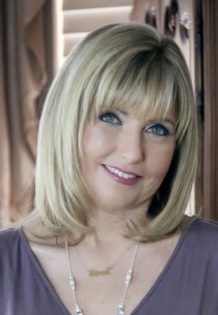 She is the author of three books: the memoir Fine…ly, the inspiring self-growth book Awaken from Life and her upcoming book about Pathological Narcissism. Join us as we discuss the differences between Narcissistic Personality Disorder (NPD) and Narcissism. 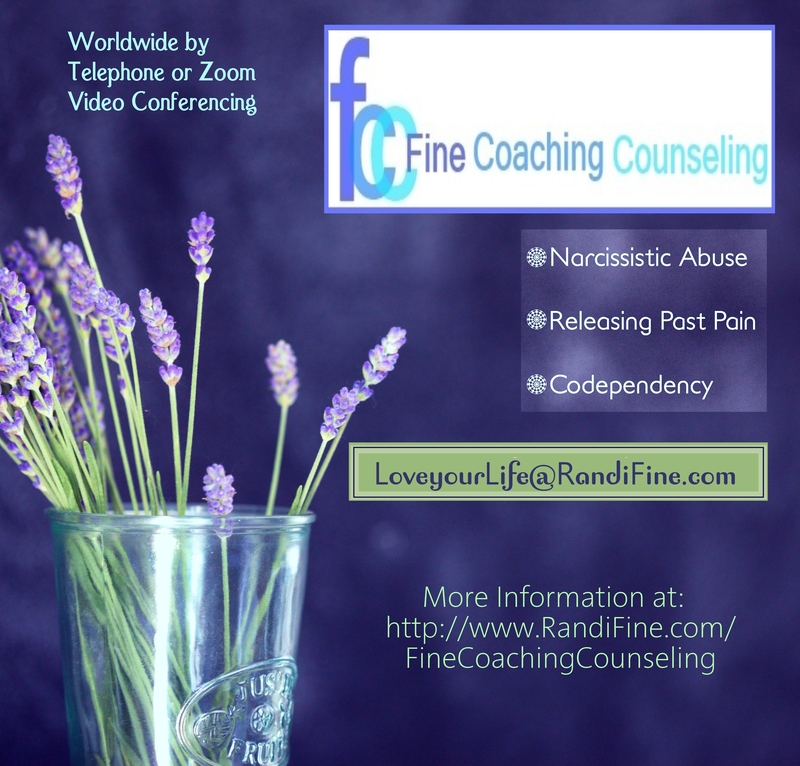 As always these shows are very personal, intimate, and include information for victims and survivors of NPD abuse. 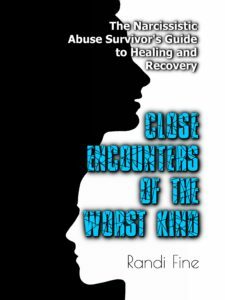 LISTEN TO RANDI FINE’S RADIO INTERVIEW! What is the difference between a Covert Narcissist and an Overt Narcissist, and is one more damaging than the other? Narcissists create a facade to hide behind, a kind of alter ego, to deny the reality of their true damaged selves. This facade is known as “The False Self.” It is the only face they allow the public to see. I offer that wisdom and guidance by telephone and Skype to anywhere in the world, in the comfort of your own home or office. You do not have to hurt anymore. I want to help you. This entry was posted in Internet Radio Show, Narcissistic Personality Disorder and tagged narcissism, narcissistic personality disorder, narcissists, NPD, randi fine. Bookmark the permalink.